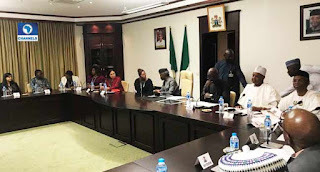 The Vice President, Professor Yemi Osinbajo, and some state governors are currently meeting with the Google For Nigeria team at the presidential villa in Abuja. 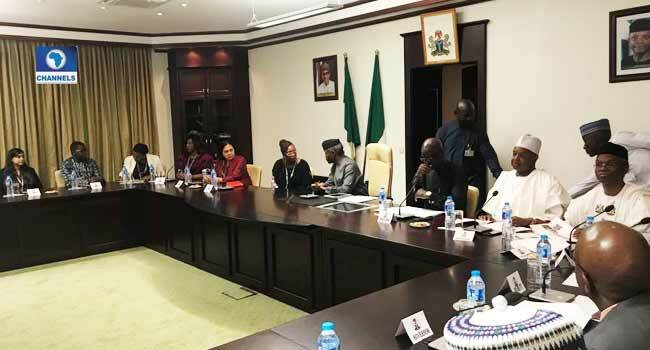 Although details are still sketchy, the meeting comes a day after the second Google For Nigeria event was held in Lagos. Giving his keynote address at the event on Thursday, the Vice President said that the Federal Government will work with the tech giant and other technology companies in the country to ensure that Nigerians have improved access to the Internet. According to him, this will enable citizens to benefit fully from the great power the Internet offers them as creators and co-creators.